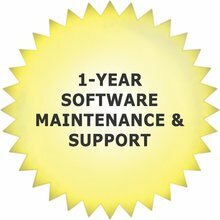 Ham Radio Deluxe Software with 12 months of Software Maintenance and Support. Software Maintenance and Support entitles you to direct access to the HRD technical support staff through phone or https://support.HamRadioDeluxe.com and to updates that include bug fixes and new features published during this initial Software Maintenance and Support period. Ham Radio Deluxe Software (download without CD or USB) has been added successfully to your wishlist. 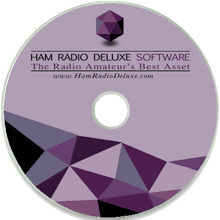 Ham Radio Deluxe Software with 12 months of Software Maintenance and Support. Software Maintenance and Support entitles you to direct access to the HRD technical support staff through phone or https://support.HamRadioDeluxe.com and to updates that include bug fixes and new features published during this initial Software Maintenance and Support period. In most cases, 12 months is sufficient in order to ensure that the software is installed and is working with no major problems. 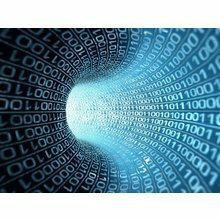 Beyond the initial 12 months, we sell optional renewals for Software Maintenance and Support for customers who wish to continue receiving the benefits of Software Maintenance and Support in additional 12 month increments. NOTE: Since most customers will download the software, we do not include a CD with this purchase. To keep the price down, we sell them separately as an option for those who prefer to receive a CD. Please return to the Download page to download your software. Your Ham Radio Deluxe activation key will be included in the receipt you receive from us following your purchase. HRD takes a little study time but is a truly fantastic piece of software. Most importantly the support is second to none. Ferry PD9FER, could not be more helpfull and patient. A credit to HRD. Up and running in no time and was a pleasant surprise compared to most support teams. Well done HRD and would recommend 100%. If you are thinking of buying radio software, this is it, buy it ! Thanks again for an excellant product and superb support. An incremental 12 month period of Software Maintenance and Support for your existing HRD software license. If you desire a CD, rather than, or in addition to, downloading the program online, you're welcome to purchase a copy of the CD. 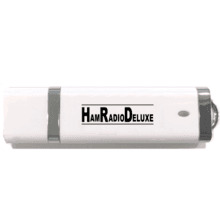 Ham Radio Deluxe on an 8GB reusable flash drive. This is for those who want to receive physical media and have no CDROM drive. With many requests for this service, we provide one-time data conversion from other ham radio logging programs up to 50,000 QSOs.